Come and experience Saint-Claude and its culture, art galleries and monuments. Renowned for its golfing, local tours and university setting, this city welcomes all visitors. Whether you're planning a family vacation, friends trip or romantic retreat, HomeAway has a great selection of vacation homes. Many rentals come with a full kitchen and separate dining area, perfect if you need a space for entertaining. The nearest airport is in Geneva (GVA-Cointrin Intl. ), located 16.6 mi (26.7 km) from the city center. If you prefer train travel, the main station is Saint-Claude Station. Where to stay around Saint-Claude? Our 2019 accommodation listings offer a large selection of 282 holiday lettings near Saint-Claude. From 61 Chalets to 39 Houses, find unique self catering accommodation for you to enjoy a memorable holiday or a weekend with your family and friends. The best place to stay near Saint-Claude is on HomeAway. Can I rent Chalets in Saint-Claude? 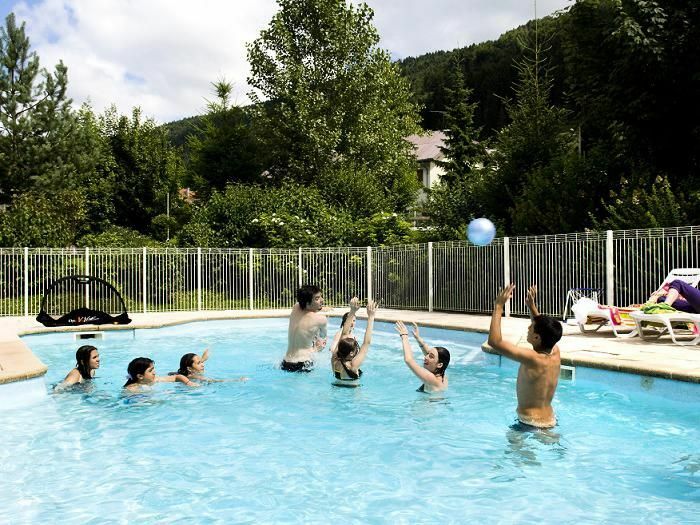 Can I find a holiday accommodation with pool in Saint-Claude? Yes, you can select your preferred holiday accommodation with pool among our 46 holiday homes with pool available in Saint-Claude. Please use our search bar to access the selection of holiday rentals available.